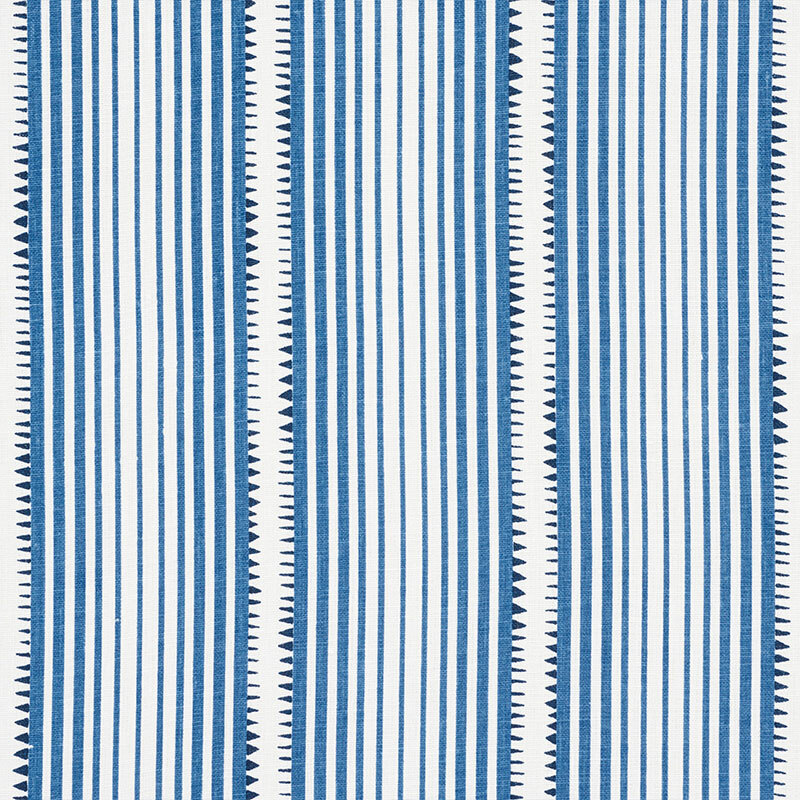 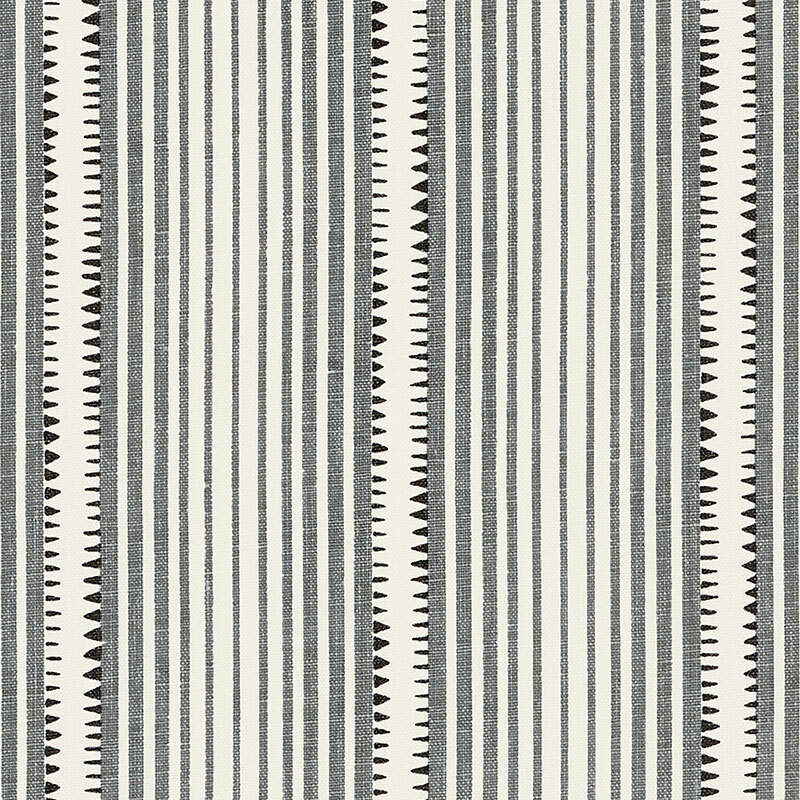 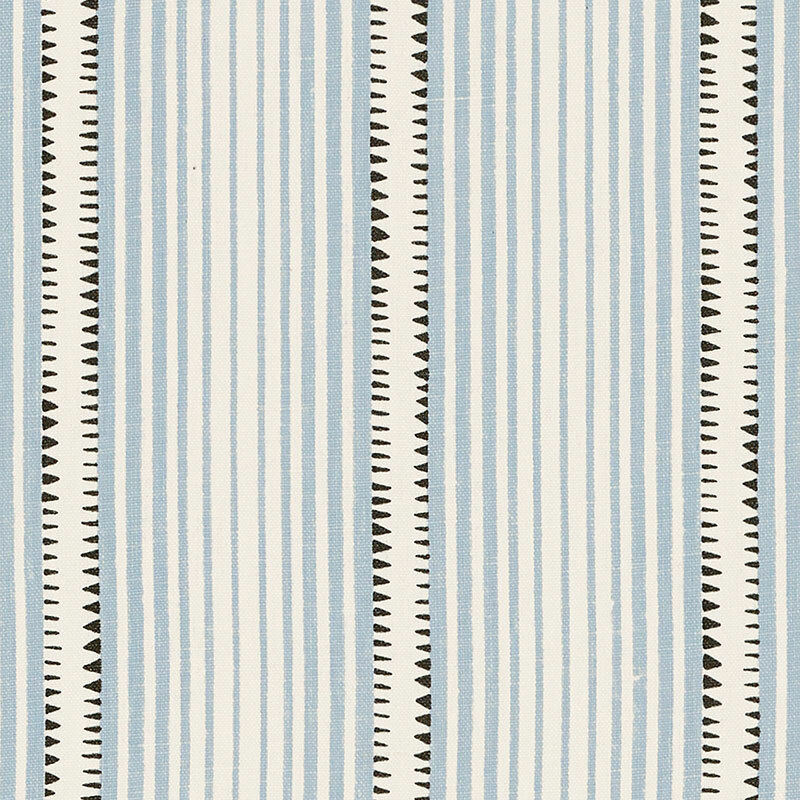 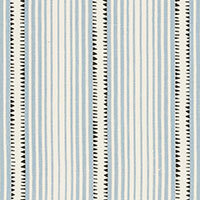 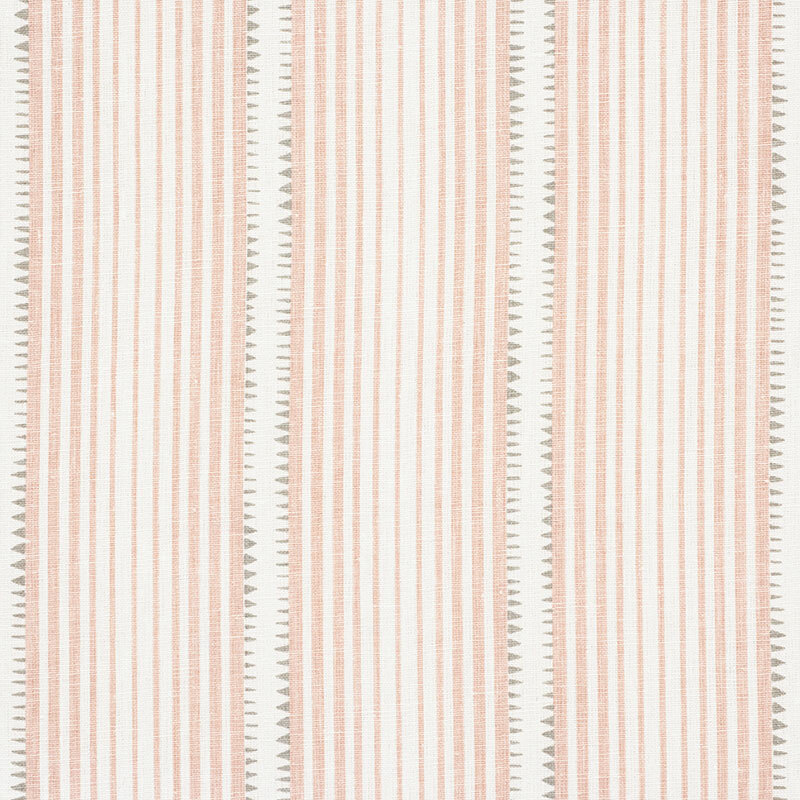 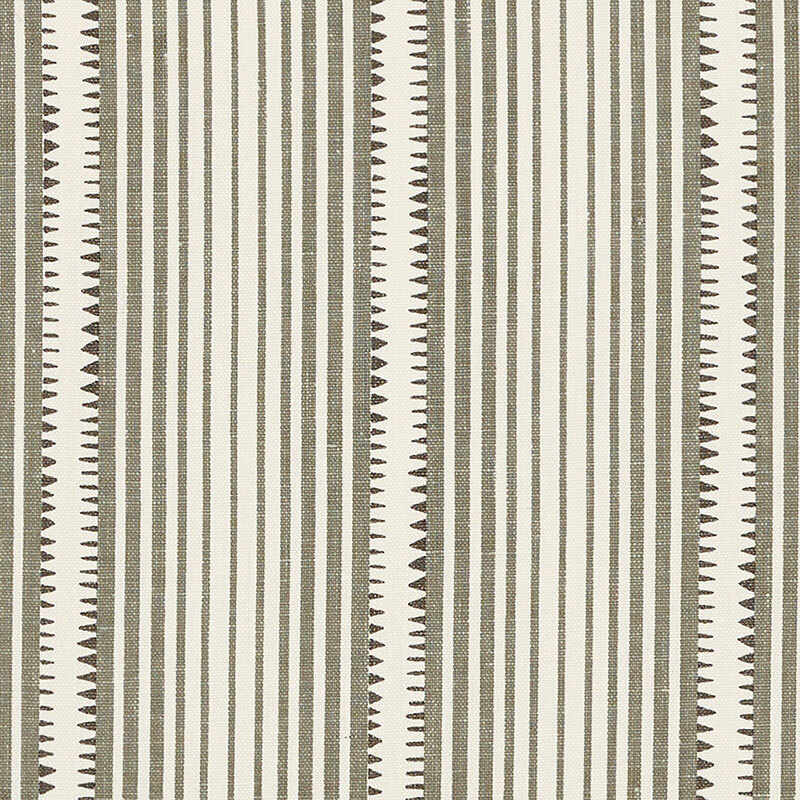 A narrow, gradient stripe with stippled accents, this printed linen has a beautiful hand-drawn look. 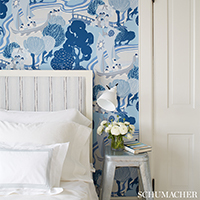 It's a stylish option for upholstery, pillows and curtains. 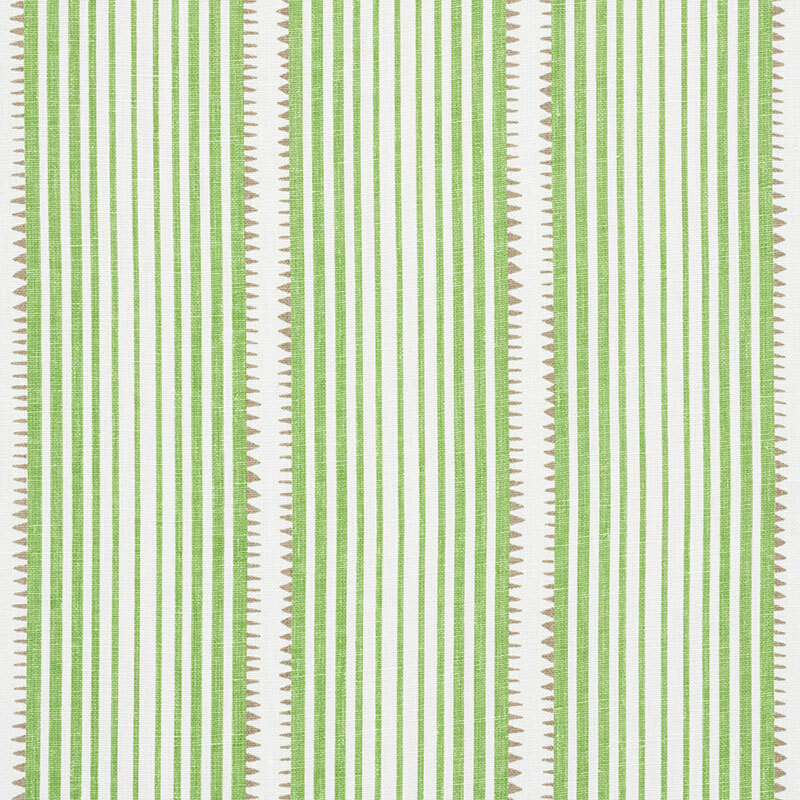 Also available as a wallcovering.